In a nail-biting finish China became the big winner of the 43th Olympiad in Batumi. In a unique double strike, the Chinese were victorious both in the Open and the Women’s competition. With teams from 180 different countries, the 43rd Olympiad in Batumi was a gathering of old and new friends from all corners of the world. In another month packed with chess, the St. Louis Chess Club hosted the last two stops of the Grand Chess Tour. Tatev Abrahamyan allows our readers a peek behind the scenes of the most active chess club in the world. One of the world’s most unusual chess clubs. 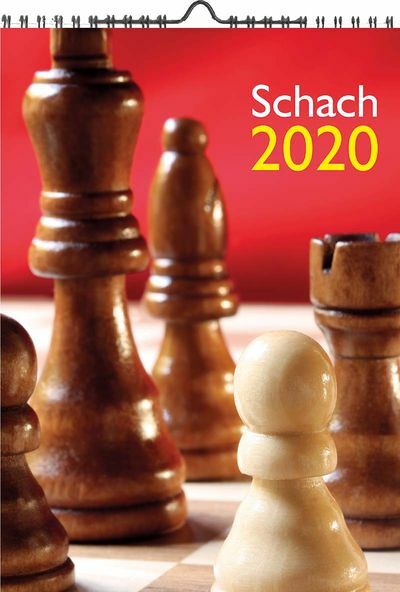 Fortunately, Latvia’s Minister of Finance has a chess background. And could that be the Game of the Year? The most successful countries at the Chess Olympiad. Why is it that Keith Richards always loved the piano? ‘In 2022 I will play the world title match.’ Says Iran’s big hope. He was one of the candidates in the FIDE elections, but withdrew his candidacy shortly before the vote. Our columnist explains why. 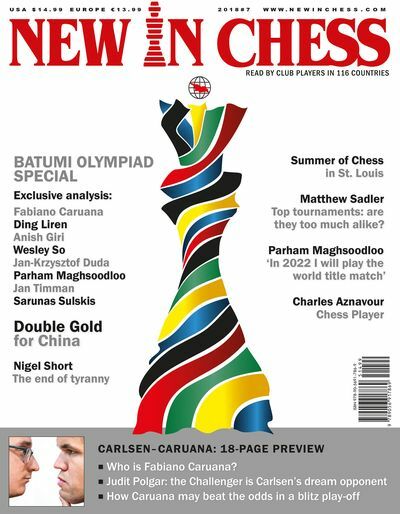 Is Fabiano Caruana the opponent that Magnus Carlsen had been hoping for? He is the first American-born player since Bobby Fischer to play for the chess crown. And his rapidly growing fan base has good reason to believe in his chances. John Henderson profiles Magnus Carlsen’s challenger. A ‘Fab’ surprise by Fabiano Caruana. What if the World Championship match is decided in blitz games? Maxim Dlugy provides insights and advice. 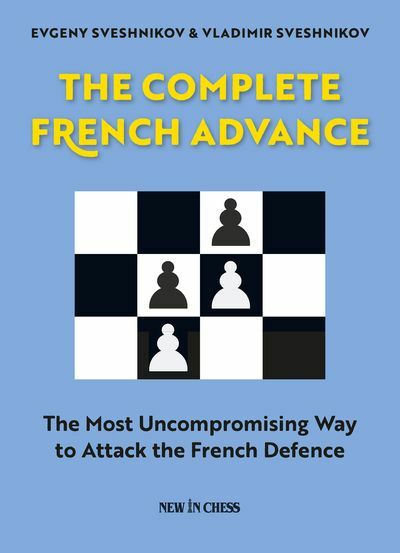 A golden age of chess books, that’s what we live in. 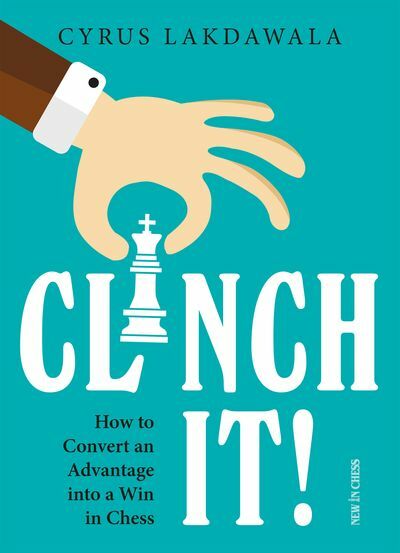 Matthew Sadler underscores his belief with a star-spangled review of ‘the best way for chess fans to get to know Challenger Fabiano Caruana’ and more. Jan Timman had a great time watching the key games of the Olympiad. What is Jan-Krzysztof Duda’s life motto?